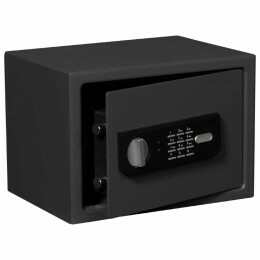 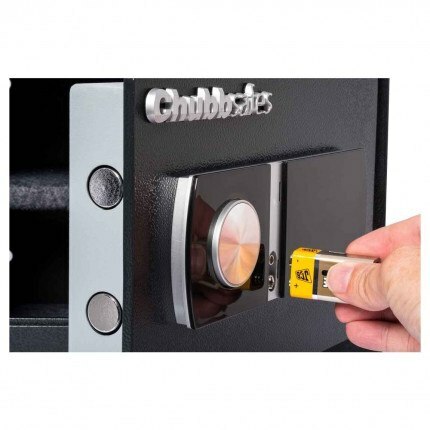 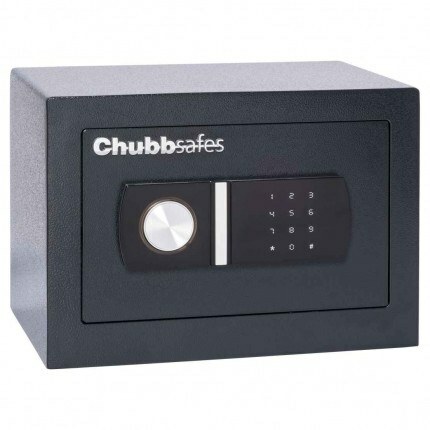 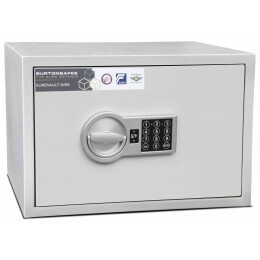 Chubbsafes HomeStar 17E has been AIS approved and Sold Secure Approved to a silver certificate standard. 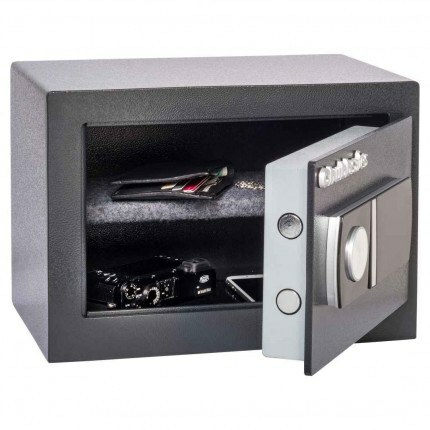 Giving a recommended Insurance Rating of £2,000 in Cash or £20,000 in Valuables. 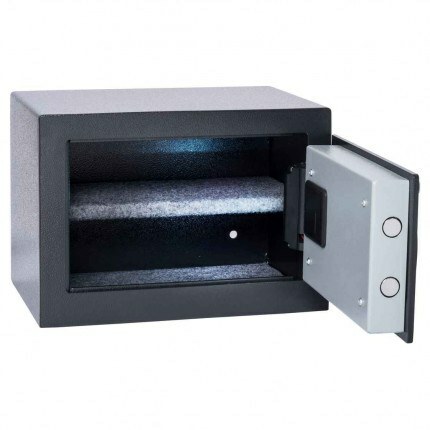 The ideal solution for protection against burglary in the home. 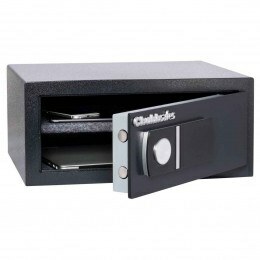 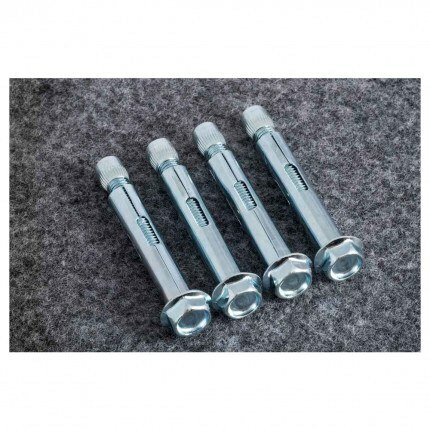 Store and secure Valuables such as; rings, necklaces, cash, keys or collector's items. 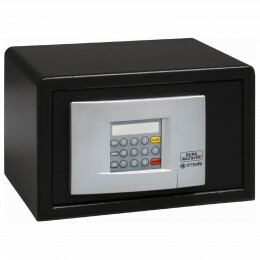 Great safe, feels very sturdy and works every time. 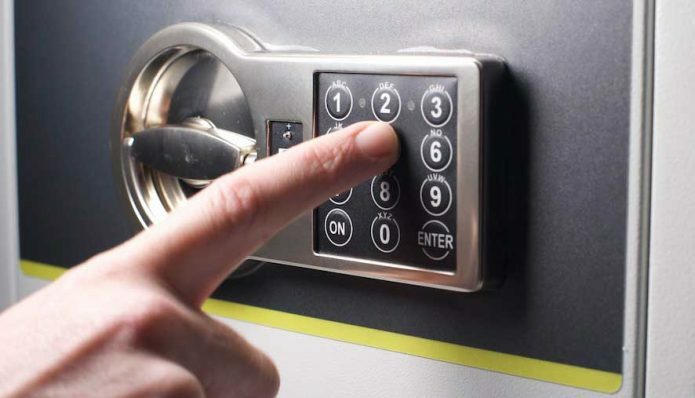 The internal light is a nice feature.